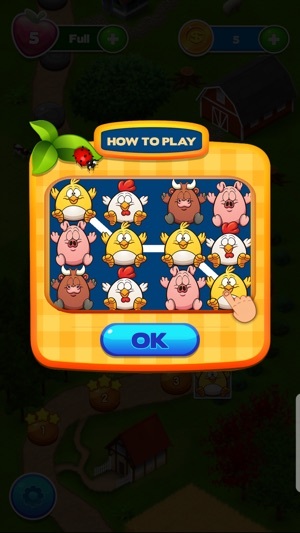 Welcome to the best match 3+ puzzle game now with a farm theme! 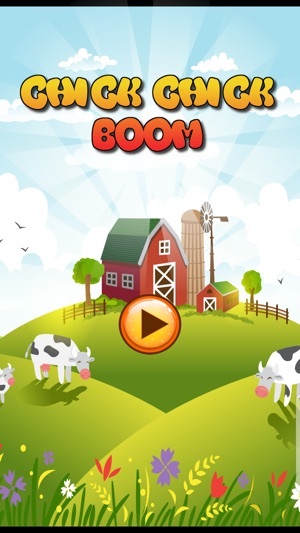 Play the most popular match three games of all time in this match 3 Farm game. 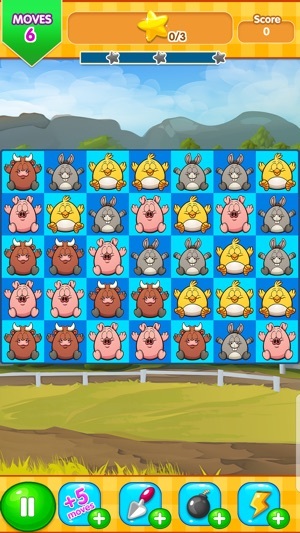 Check out the game play! When you match more than 3 items of the same type, new and enhanced items will be shown. 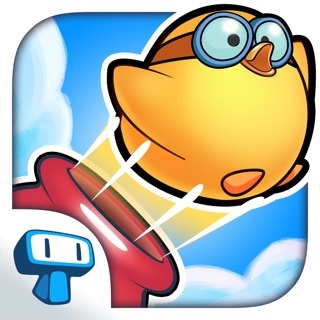 Assemble them to score massive points that will launch you through the levels! More addicting than Candy Crush!!! 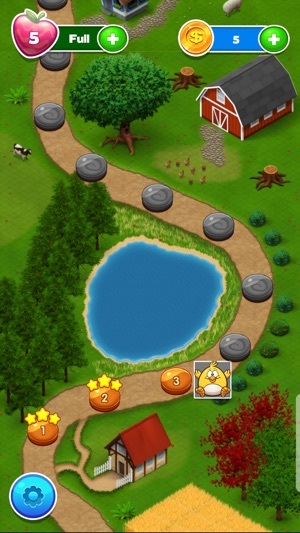 Super fun game but beware it's addicting!! Not fun as a casual game. The game method is fine but the timer is way too short and there are too many popups. 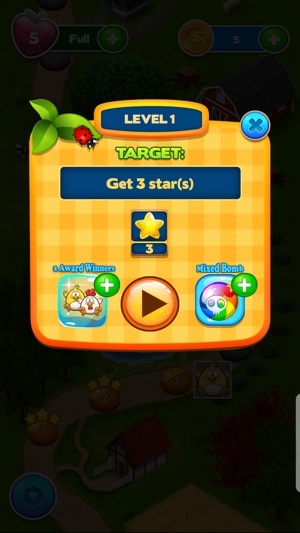 Offer the ability to purchase the game to remove ads and significantly increase the timer. The main limiter should be the number of moves. © 2017 Snapt Games, Inc.